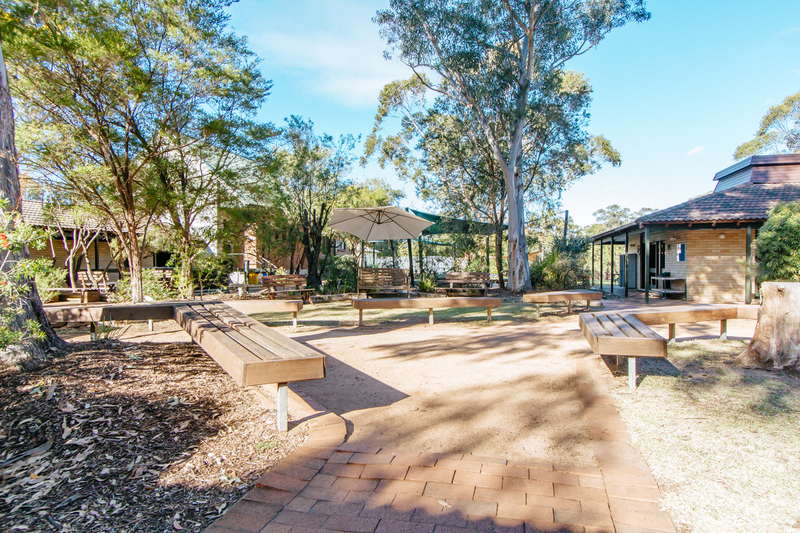 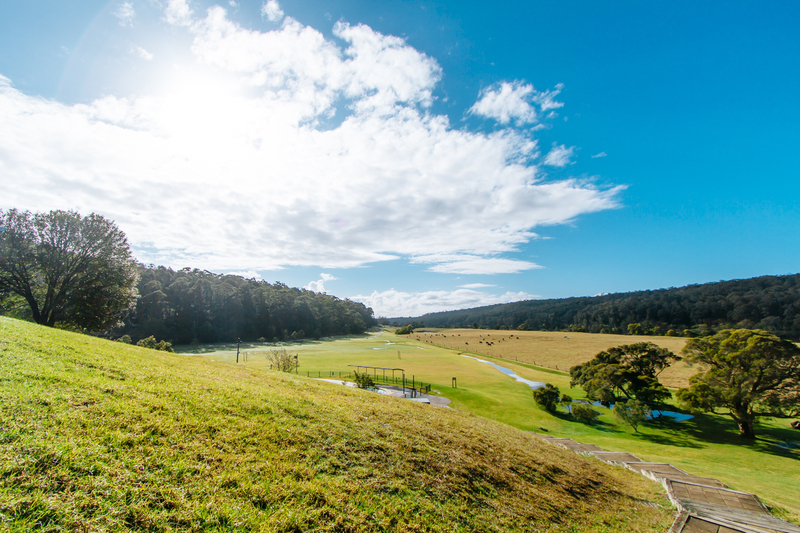 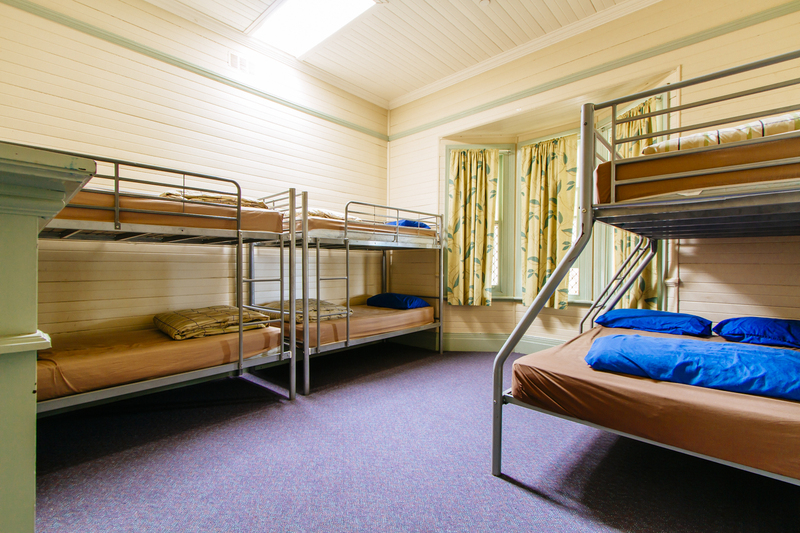 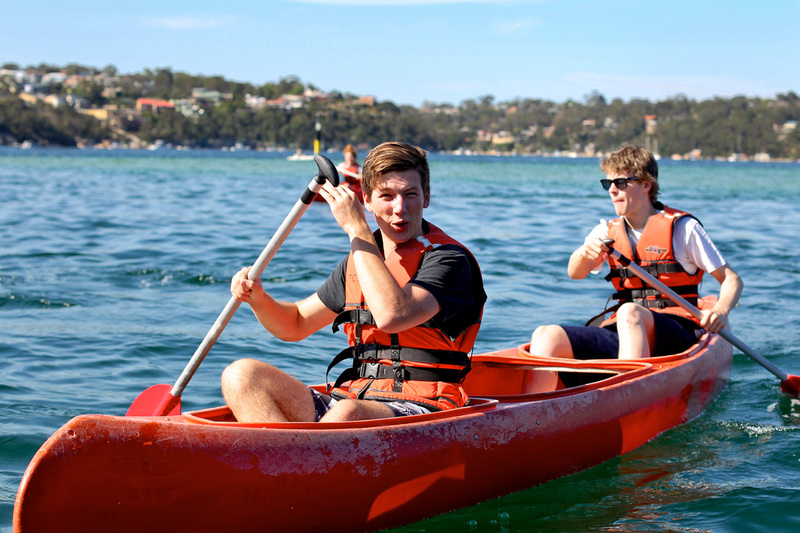 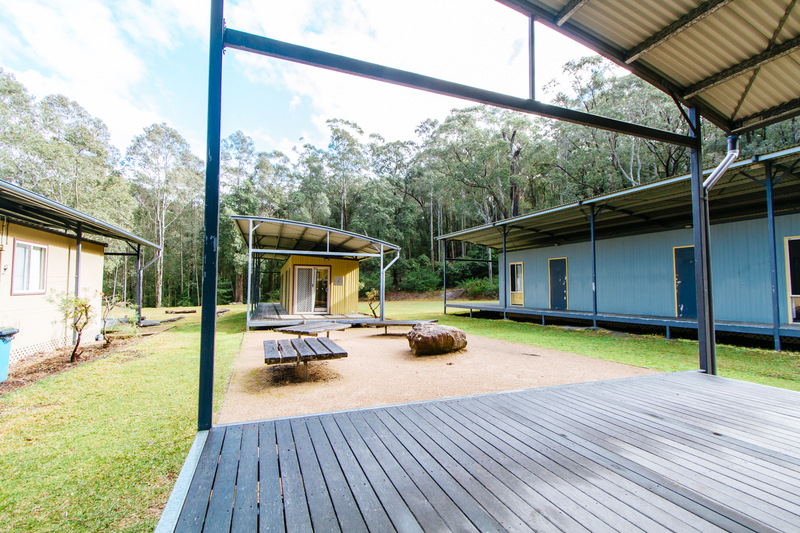 Youthworks is a leading provider of Christian Outdoor Education, conference venues for hire, and Duke of Edinburgh expeditions in NSW. 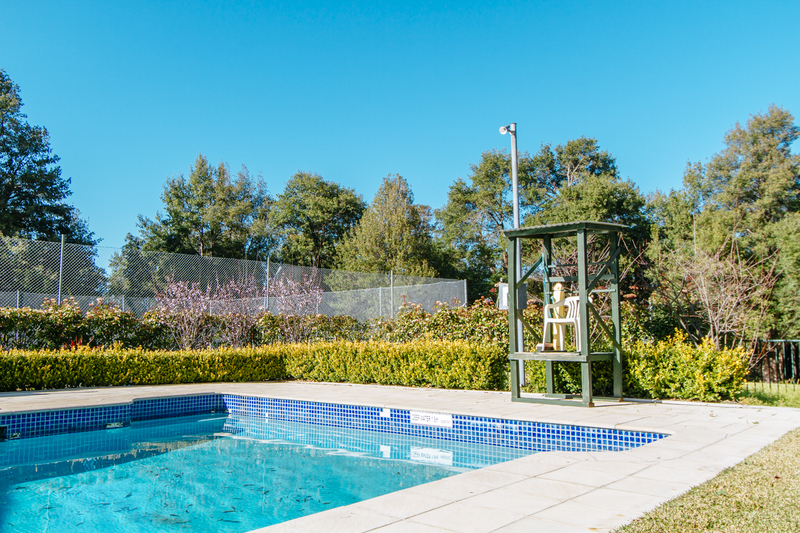 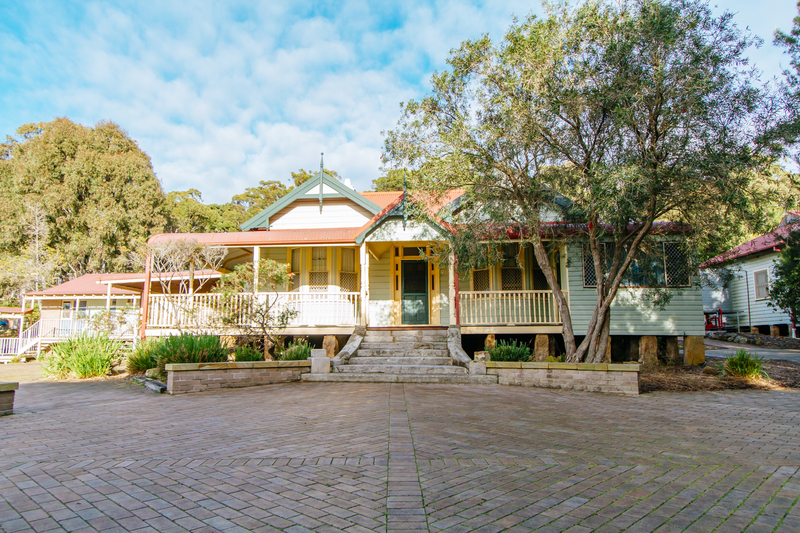 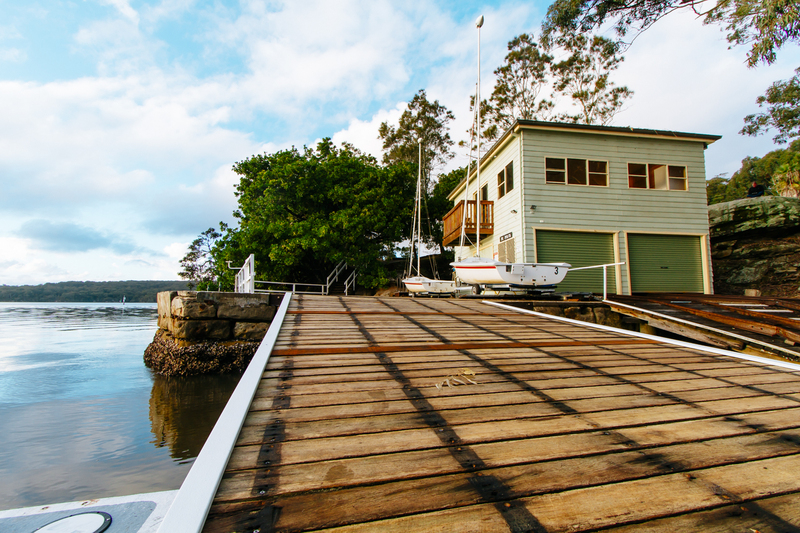 Three locations - Port Hacking, Shoalhaven, Blue Mountains. 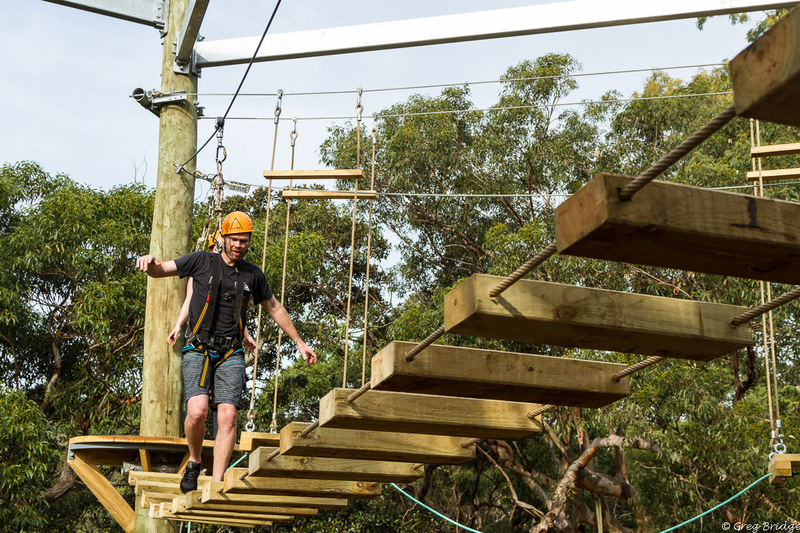 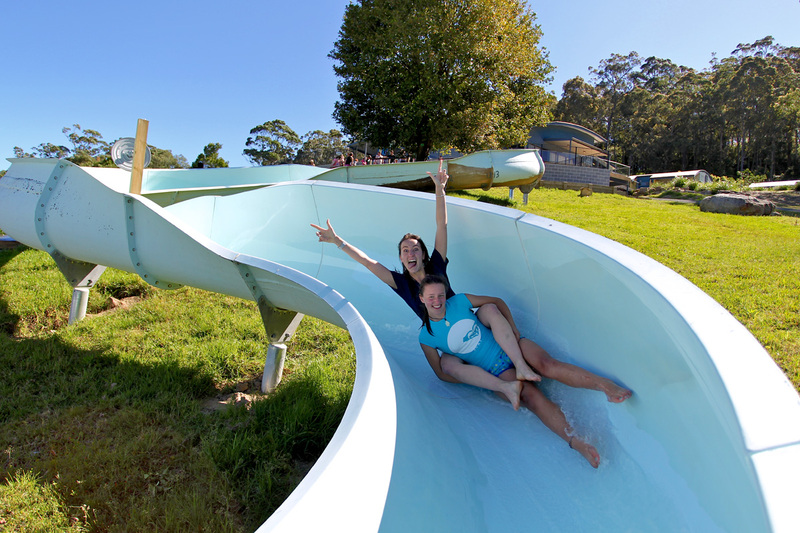 Canoeing, dragon boating, sailing, raft building, water slides, archery, low ropes, high ropes, indoor/outdoor climbing, natural/artificial abseiling, prussiking, bush cooking, bush craft, billy carts, bush survival/craft, mountain biking, hiking, camping, expeditions. 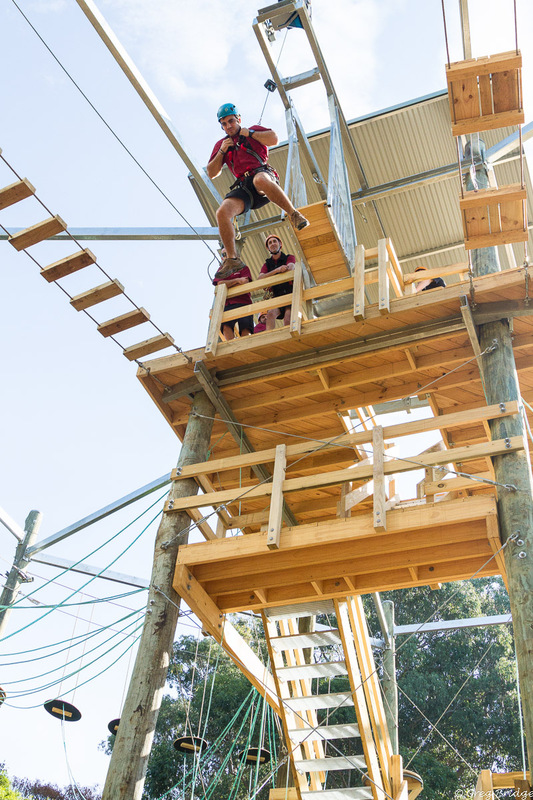 Horizon - our fully programmed, sequential camp package with Christian/Personal Discovery lessons.